Need to store your goods? 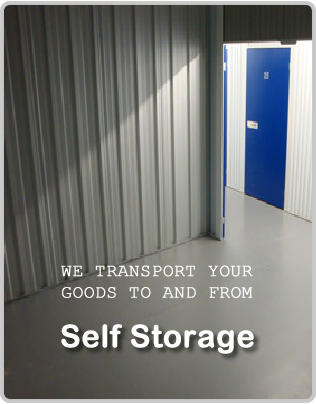 Use Secure self storage London! Submit your details online and wait for the van to arrive! Store purchases something from a store, call us to deliver. 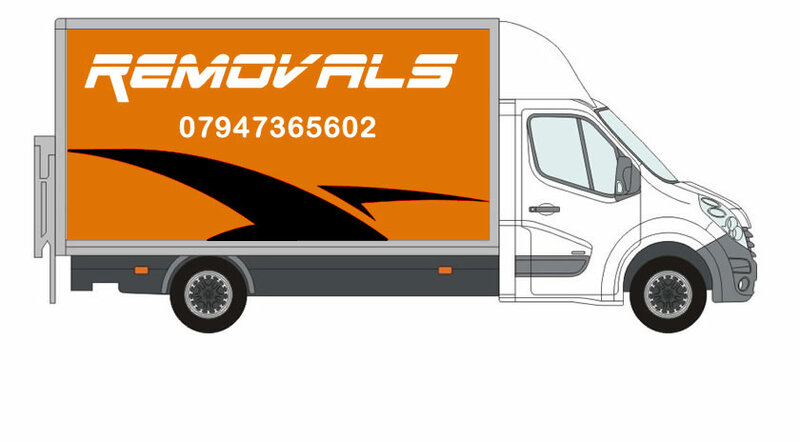 Hire us for residential and commercial removals locally, nationally and internationally. Whether you are relocating from one large house to the next or uprooting your entire office to another location anywhere in London, we are capable of getting the job done professionally and efficiently. Our drivers have extensive geographical knowledge of London. Man and Van London UK, is a professional man with a van service. Whether you require office relocation, home move, packing services, self-storage, collections, deliveries or house clearance we have the solution to deliver the best possible service. If you are looking for a professional, efficient and experienced removal company, look no further. We are confident that if you call other removal companies, you will not find movers that can offer the same price and excellent service. It does not matter if you are moving down the road or to another country; we always provide the highest level of service. Our drivers know how to correctly load their vans to ensure safe transport of your goods and have years of removal experience behind them. Blankets, trolleys and sat nav are carried as standard in all our vans. Our years of experience in the Man and Van transport industry has taught us the importance of professionalism, performance and a reliable and prompt service. Our aim is to be on time, everytime, on most occasions earlier Our friendly drivers are more than happy to help with any specific requirements you may have. 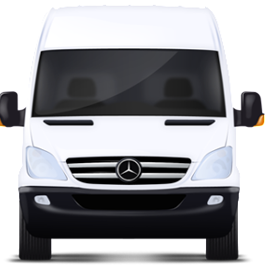 All of our drivers and vehicles are fully licensed and vetted, We can provide a European van courier service if needed, just call for more information. All drivers are carefully selected to be smart, polite and courteous to provide you, the customer, with the best possible service. It is a company requirement that our drivers keep their vehicles in a clean and well maintained condition. Representing your business is something we understand, Specifc instructions will be followed thoroughly and confidentially. We are Flexible ! Open 7 Days a Week - 24 Hours a day. Man and Van Removals London. Hire a Van with working driver in London today. Select a van suitable for transporting your goods. Small, medium or large - prices vary. Submit your details to us and we will confirm our availability within minutes. Man and Van - West London – Brent, Ealing, Hammersmith & Fulham, Harrow, Hillingdon, Hounslow, Richmond upon Thames. Our vans are fitted out for the purpose of removals, and our drivers are chosen for their skill and reliability. We want our customers to draw on our experience, gained over many years and thousands of moves, and we will always be happy to offer any advice we can. We know that not everyone needs a full removal services, so, we never consider any job too small. Our experienced and professional teams, treat all our customers the same – as though they were family and put the utmost care into every move as if it were their own belongings being moved! These vehicles are perfect for lifting large items of up to 500 KG into the body of the van, including motorcycles / scooters for breakdown and recovery purposes. 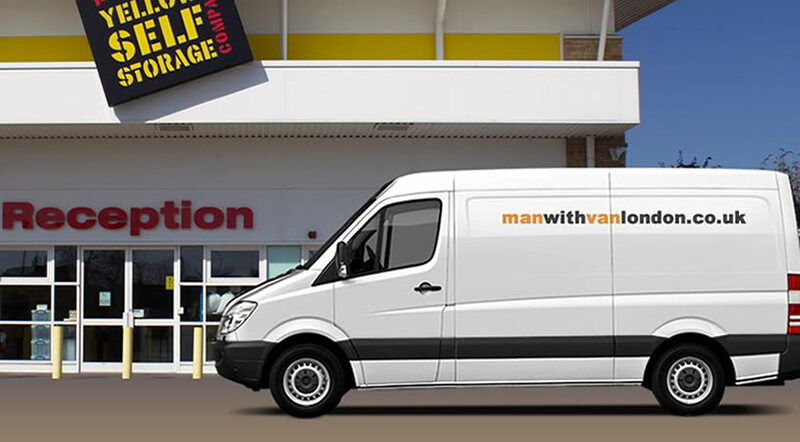 Man and Van London can collect throughout London M25, M1, M4 and all mainland UK motorways. 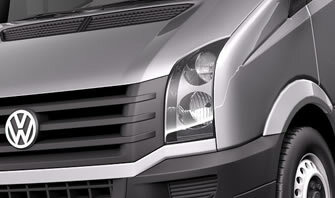 Our friendly team is pleased to advise you on what type of van would suit you best. Just give us an idea of the weight, length and height of your load.